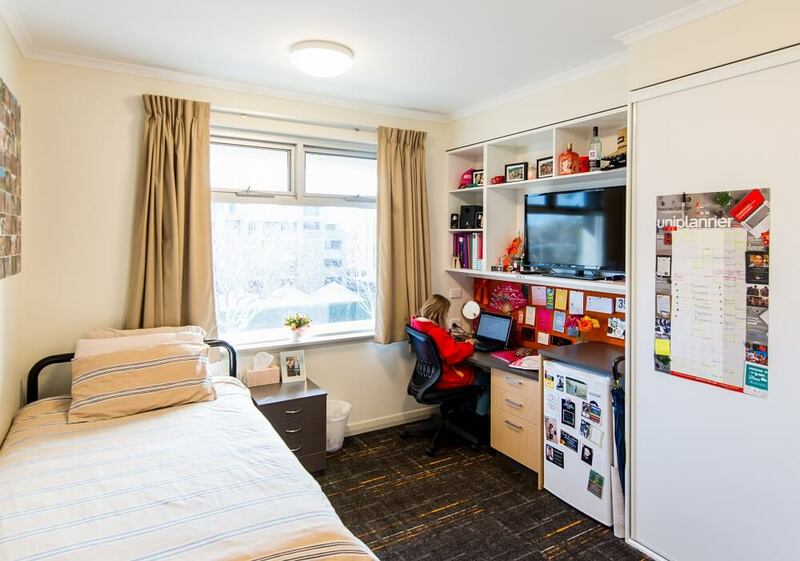 A Catholic residential college for tertiary students who are looking to reside in a fully catered student community which offers a safe, welcoming environment that fosters excellence and the opportunity to grow academically, socially and spiritually. Life at College is much more than simply a place to stay – besides our wonderful location, the students are supported through our academic tutor program, mentoring and ongoing student reviews to help prepare for study and professional life. However, it is the wonderful, shared sporting and social opportunities coupled with an enjoyable lifestyle which fosters enduring, lifelong friendships. 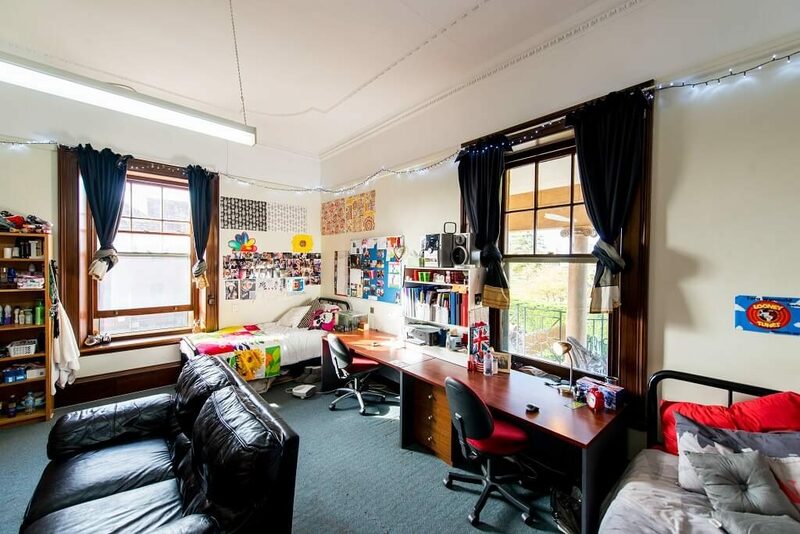 The College offers a varied style of rooms, some housed in historically listed mansions along with our latest building offers 36 air-conditioned/ensuite single rooms. 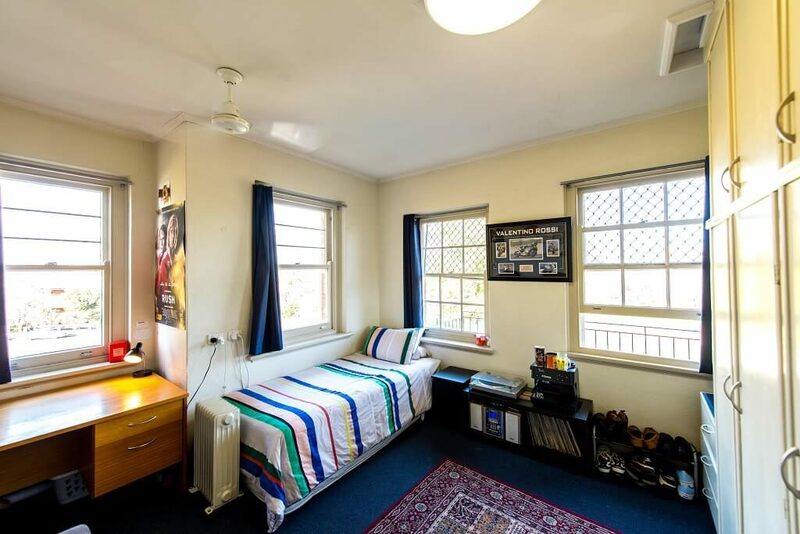 Occupancy is offered for the full 40 weeks and includes 3 meals per day, weekly cleaning, linen service, laundry facilities and free internet along with common rooms, study rooms, multipurpose sports court and a fully equipped gymnasium.